Anway Underwater Services is one of the pioneers and experts of Scuba Diving and other under water Services like Snorkeling in Tarkarli, Malvan. We proudly claim to be one of the safest group conducting Scuba Diving & Snorkeling in Tarkarli, Malvan. We have an experienced and the best team of trained divers for conducting Scuba Diving in Tarkarli, Malvan. We have standard equipment like diving suites, snorkels, etc. and we strictly follow all the steps and processes to ensure utmost security of our guests. Our trained divers have sufficient experience of making your scuba session worth remembering and sharing when you are back home. We began in 2005. Anway underwater services scuba diving with daily snorkeling tours. We’ve been expanding our offerings ever since and have grown to one of the largest and best-known scuba dive companies in Sindhudurg. We go to a great number of dive sites and offer various year-round hotel packages , scuba diving in Goa , day tour and combo packages for every level of diver. We offer special group packages for large families, corporate events and parties. 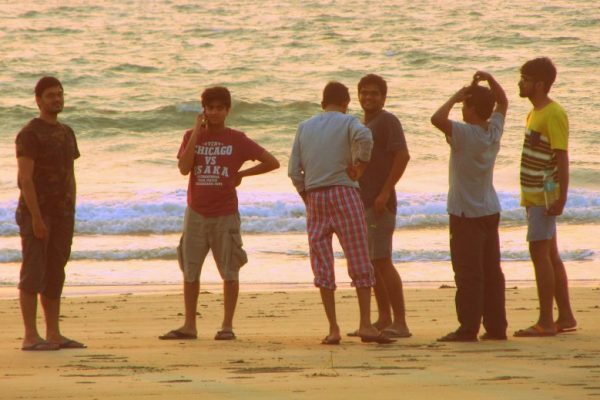 Our experienced divers take you on beautiful, exciting tours at a variety of locations around Malvan’s gorgeous coasts. Come explore the living coral reefs, natural caves, and walls and dive along with the area’s natural wildlife. Equipment rental is available. 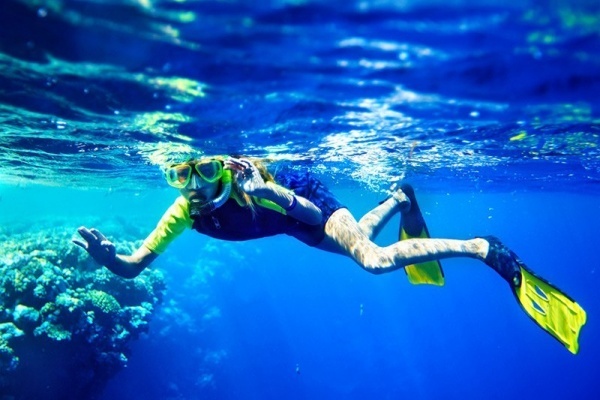 Jump in to snorkeling action with one of our many snorkeling adventure tours. From shallow reef tours to deeper dives, we’ve got options for every interest and age. Come see the glory that lies below the surface of the ocean. Equipment rental is available. 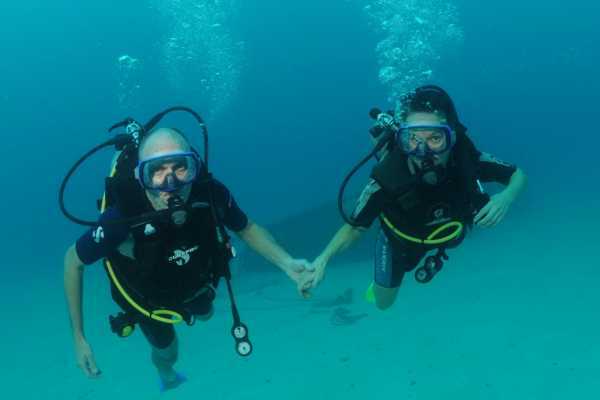 We has an impressive variety of scuba diving day trips available. The sites, beauty, and wildlife are fantastic. We offer dive sites for all levels of divers and to suit all tastes from cave dives, wreck dives, historical tour dives, coral reef dives, wall dives and many more. Do you want to experience the wonderful underwater world and go scuba diving? Have you ever wondered what it is like to breathe under water? Or perhaps you are on holiday and want to experience all that Tarkarli has to offer? By Air – The nearest airport is in Goa, which is about 147 kilometres away. You can take a taxi or a bus from here to Tarkarli. By Train – While Kudal (45 km) is the nearest railway station from Tarkarli, the most accessible and convenient one would be at Goa.